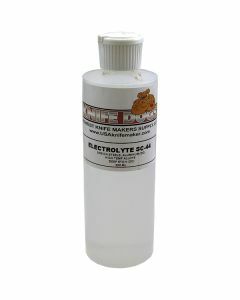 Neutralyte 250ml - must have solution.. Initially we have only some select stencils. We will be carrying a full line of etching supplies.